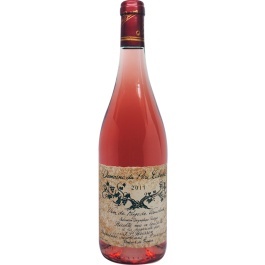 This delicious rose is blended from typical Cotes du Rhone varietals (Cinsault, Grenache and Syrah). Medium-bodied with fresh crisp strawberry and raspberry flavors. Refreshing acidity with a hint of lemon and a touch of spice in the finish.